Sunday Leyton (T) allocation withdrawn. Sunday Leyton (T) allocation re-introduced. 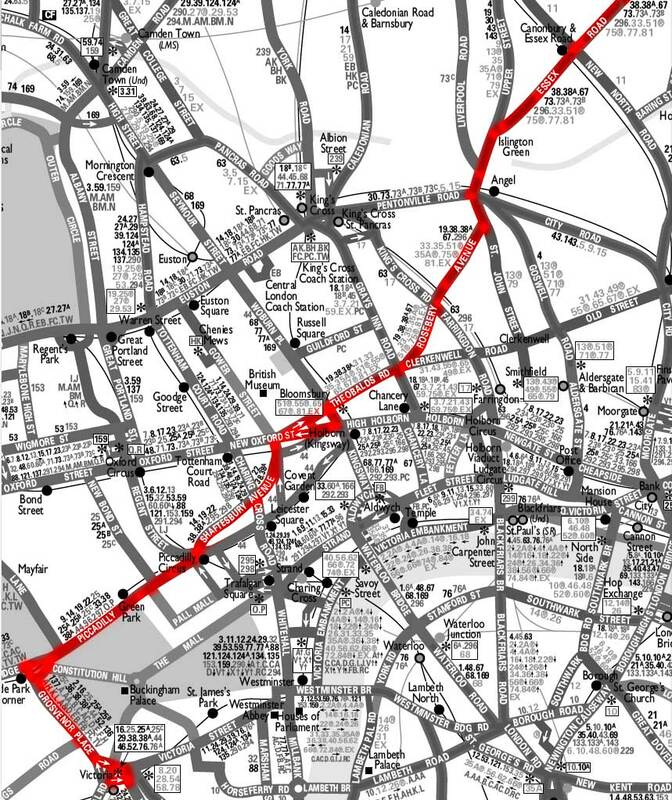 Re-routed at Dalston to run via Graham Road and Hackney Station instead of Pembury Road. Clapton (CT) allocation converted to RT. 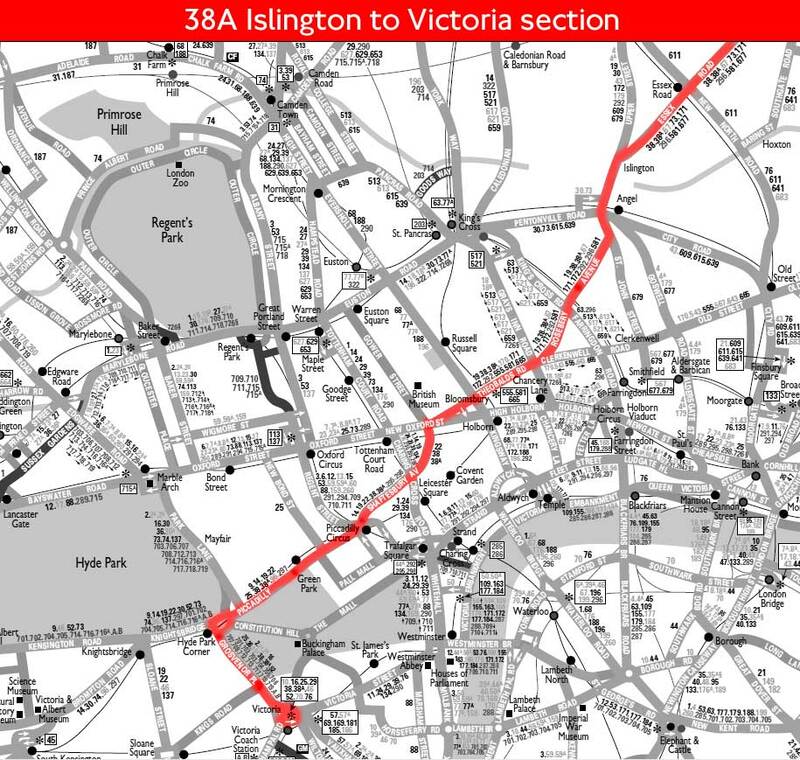 Replaced by more frequent service on Route 38 which will be routed in Hackney via Graham Road.